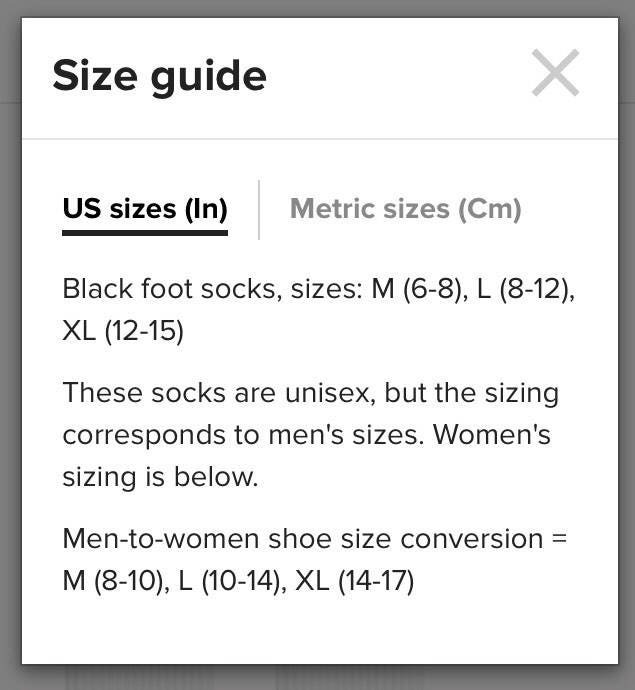 These are the best colorful pair of socks for your little toes and feet. Texas vibes right here! Show your funky self. 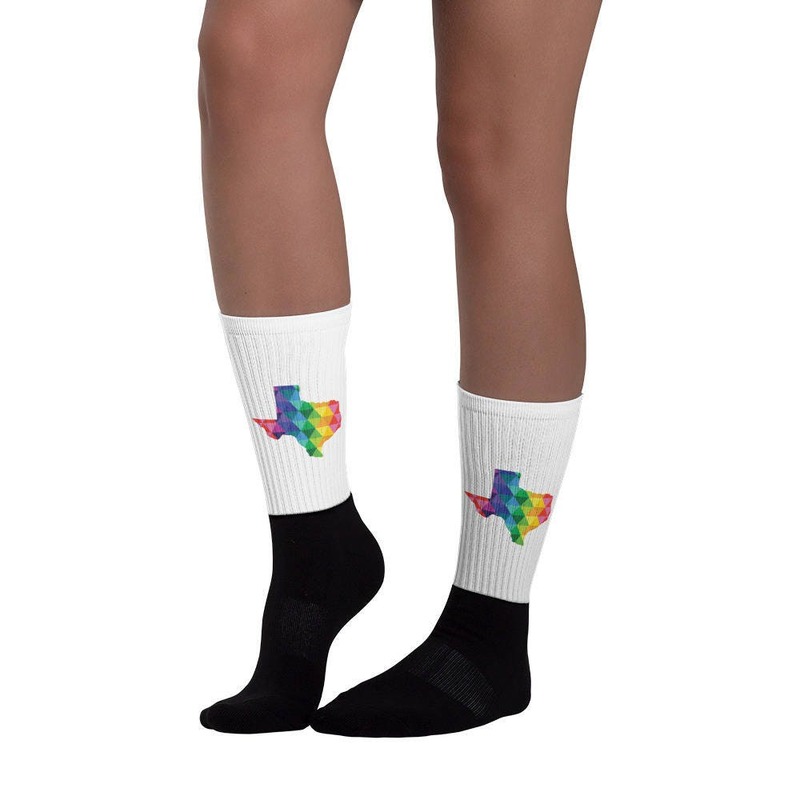 You will not find these colorful one-of-a-kind Texas style socks anywhere else. Is your friend, family member or coworker in need of some color in their life? 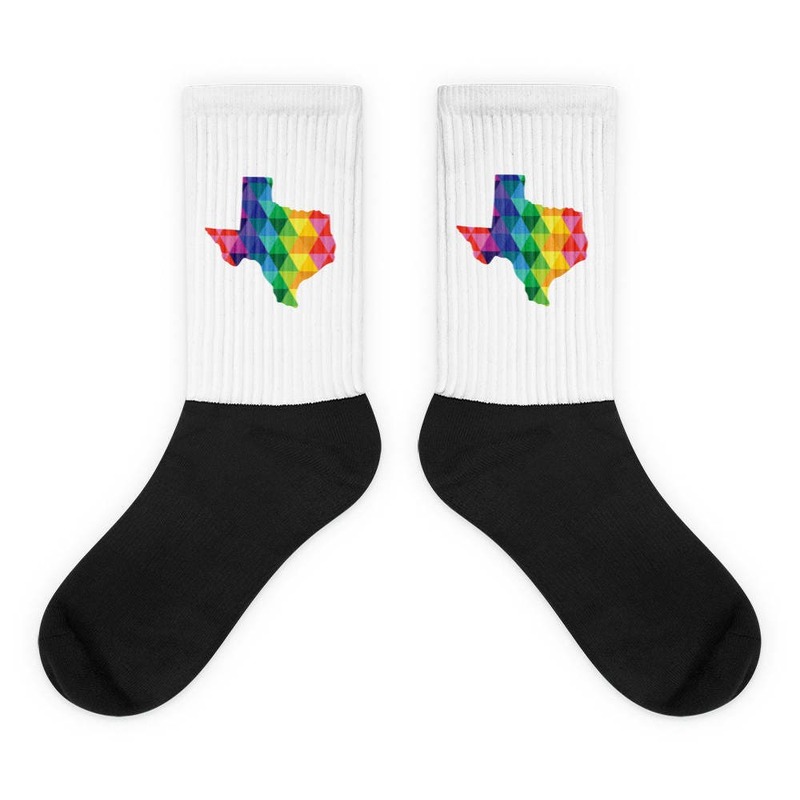 These rad rainbow Texas socks are the PERFECT gift for them. Show them some love!